We’re writing to voice our support for incumbent District 9 alderperson seeking another term: Mary McComb. We’ve been in our westside house for 20 years. We love the neighborhood and surrounding community. In her most recent term as our local government representative, we have contacted and counted on Mary to jump into service and help work through our issues. 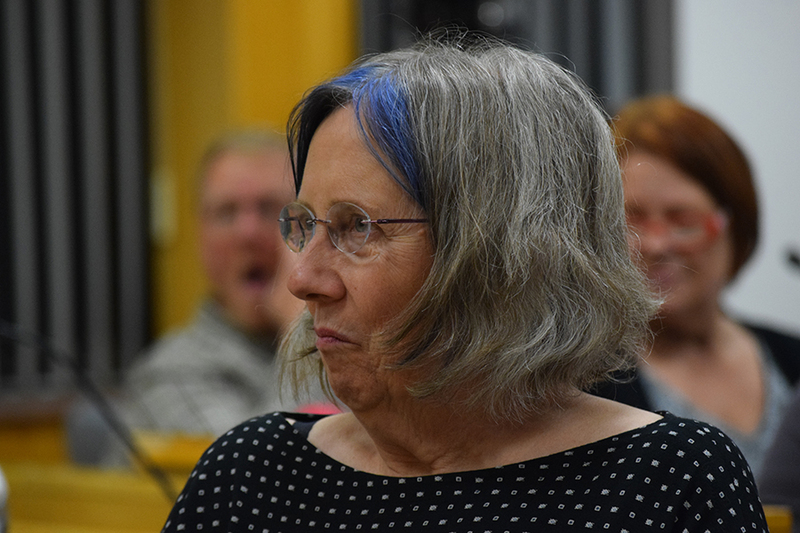 Specifically, Mary guided us on opposing a re-zoning proposal (from single-family to multi-family) at the planning commission which ultimately moved on to the common council. Then after a high-speed vehicle accident on our block, Mary contacted police and city officials to get radar devices in place to create awareness of the speed limit. Last, but not least, Mary vouched on our behalf to the planning commission when we applied for a chicken permit. Overall, Mary has always been willing to go above and beyond. She’s an example to all of what a relationship between citizens and city officials should be.